TrainingImpactTM (TI) quantifies your training investments. 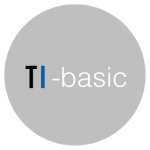 The TI-Basic Study provides the impact (data in percentages) on employee response, knowledge retention and performance improvement of a training program on participant skill/knowledge set. Training programs are project investments like any other, and therefore generate greater or lesser financial returns. Ultimately training impacts revenues (via better sales and client relations), cost efficiencies (through better supply chains, innovation, internal systems) and thus margins of companies. 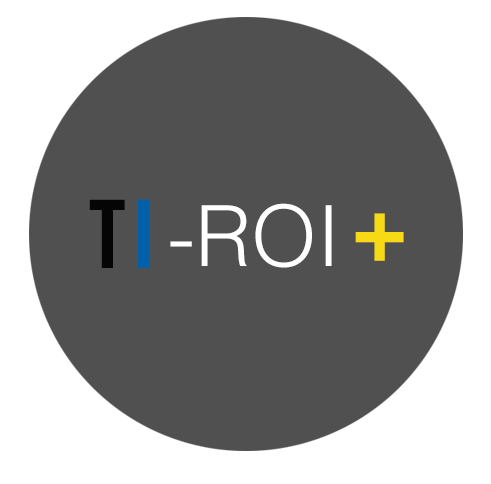 The TI-ROI Study calculates the exact asset value, sustainability, real financial returns and future free cash flows of your training investment. This highly proven method has been carried out on projects with a total investment volume of over $5 billion. 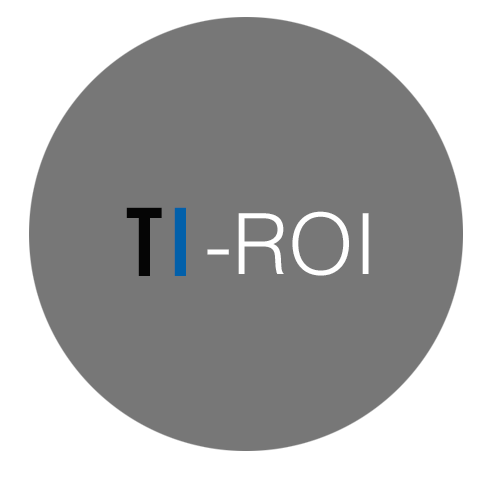 TI-ROI+ is a combination of TI-ROI and TI-Basic Studies run across all training at your organization. Like an investment portfolio, we’ll help optimize your training budget.